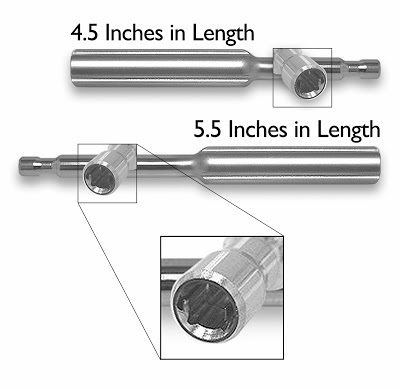 These stainless steel drivers are approximately 4.5 and 5.5 inches in length. They accommodate the full selection of 4mm square drivers. These instruments assist in dental procedures involving the placement of implants and other related components when working in the maxilla or sinus. Four grooves in the driver handle ensure positive-grip action when either tightening or loosening various implant components. This single unit instrument is fully autoclavable. to make the surface corrosion resistant. 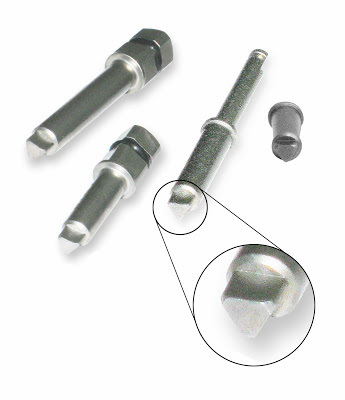 or torque wrenches as well as hand pieces and straight handles. Our online product ordering capabilities, are now available. “Order Online” and it will take you to the new Order Online form. not already have it on file.